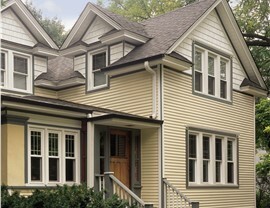 CertainTeed offers a wide variety of superior quality siding for every part of a building. 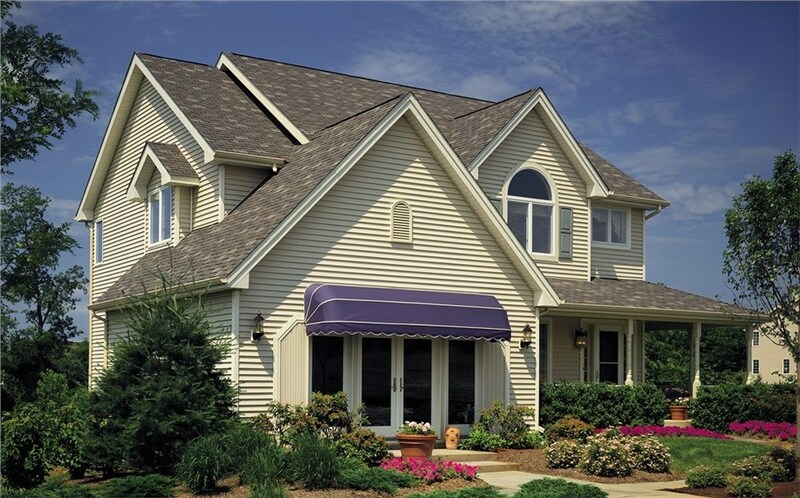 From vinyl siding products to low maintenance fiber cement siding, CertainTeed is responsible for wholesale siding that homeowners can depend upon. 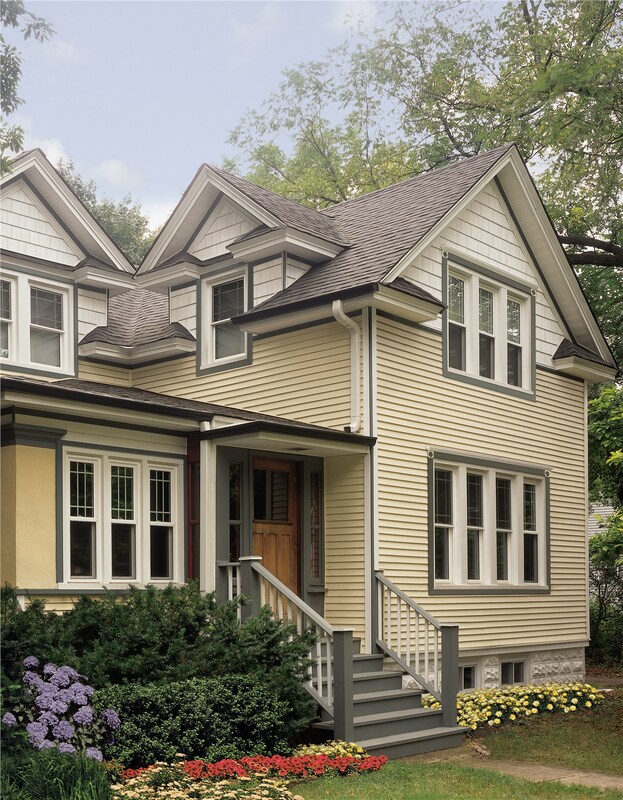 As a premier building materials manufacturer for over 100 years, CertainTeed understands how to manufacture high-quality wholesale siding for the many different needs of homeowners. CertainTeed siding is highly durable, built to last and quite appealing for your home, further adding to its curb appeal. Lakeland Building Supply is the wholesale building supplies company you can depend upon for all of your upcoming CertainTeed siding needs. 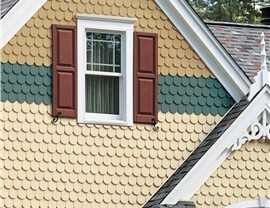 Lakeland Building Supply is the wholesale building supplies company that is happy to offer wholesale CertainTeed siding for our valuable customers. 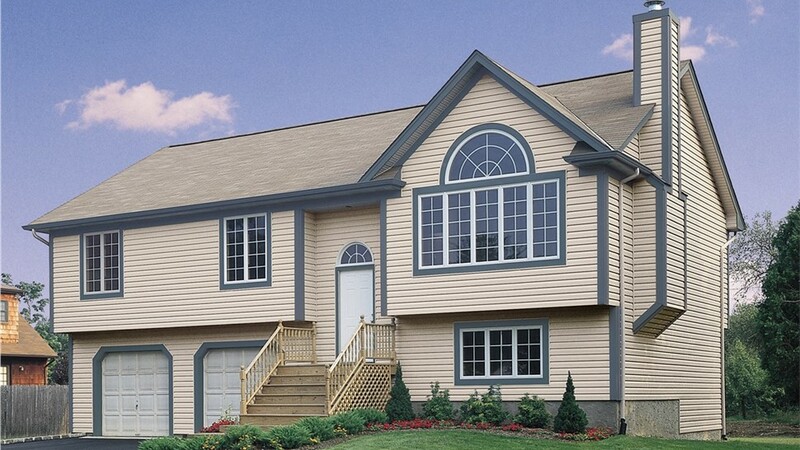 For homes both big and small, you can depend on Lakeland Building Supply to help you throughout your siding purchasing process. 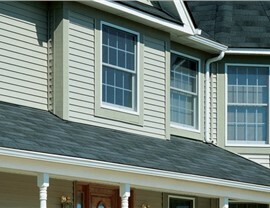 Our vast array of CertainTeed siding is simply unbeatable. We have the resources and services you can rely on to guarantee that your CertainTeed shipment is on-time and cost-effective. 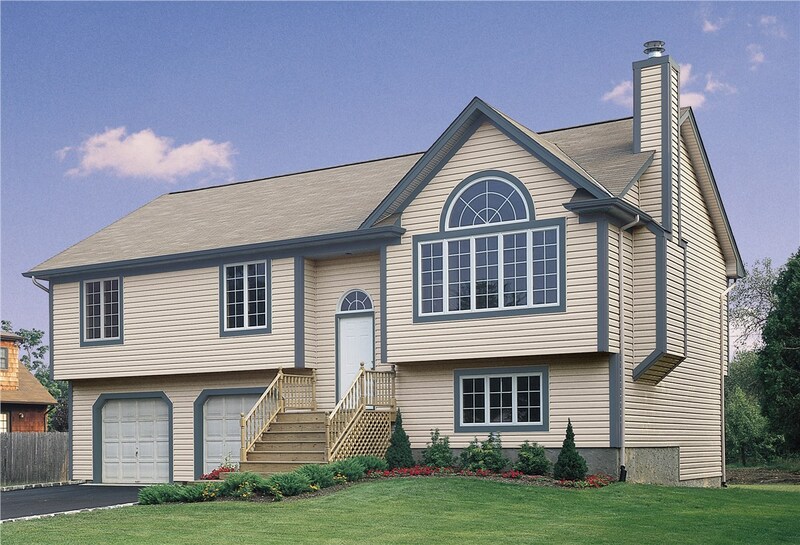 Go with Lakeland Building Supply for all of your important CertainTeed siding needs for your upcoming project. 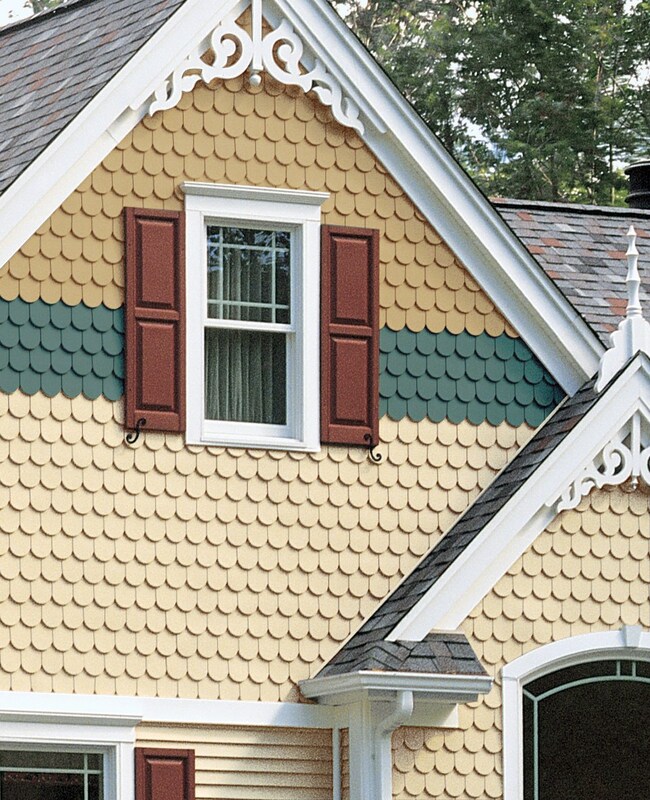 Visit our showroom today to view our wide selection of high-quality siding.